Zack and Dani were married in 2012 and soon after their wedding tried writing a couple songs together. They liked it, so they wrote a couple more. Andy, a friend from college and very talented drummer, was into the songs and started beating on stuff while Zack and Dani played them. It sounded good. While these 3 were playing the songs at Shakespeare in the Park one August afternoon, Brian became interested in adding his immense talent to the mix as well and began playing along with mandolin and guitar. It sounded even better. Birdtalker as these 4 members wrote and practiced for about a year when yet another talented friend and Birdtalker’s biggest fan, Jesse, expressed interest in lending his bass sounds to the band. 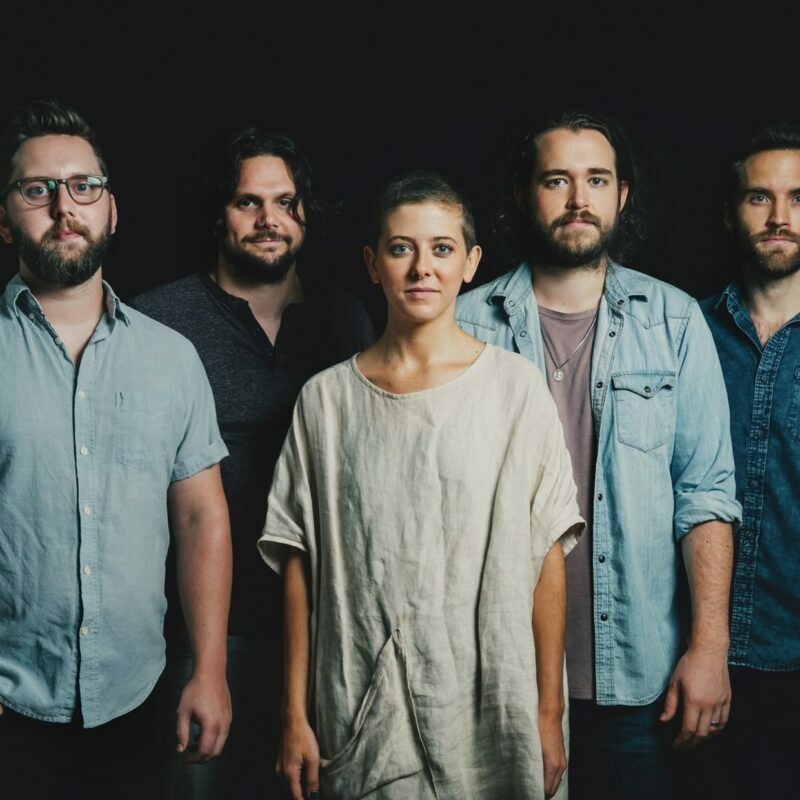 It is the combination of each member’s specific offerings that gives Birdtalker the life and sound that it now possesses. And it doesn’t hurt that they all like each other a heck of a lot, too. 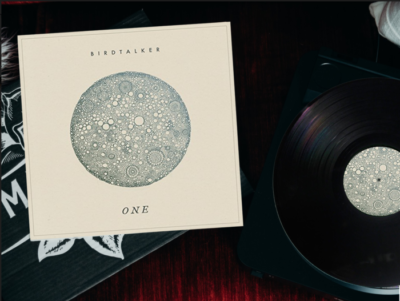 If you’d like to add an exclusive signed copy of One by Birdtalker to your monthly shipment, request the add-on by April 30th or while supplies last!